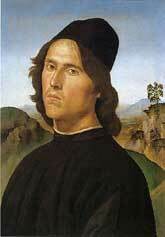 The Renaissance Master from Umbria. 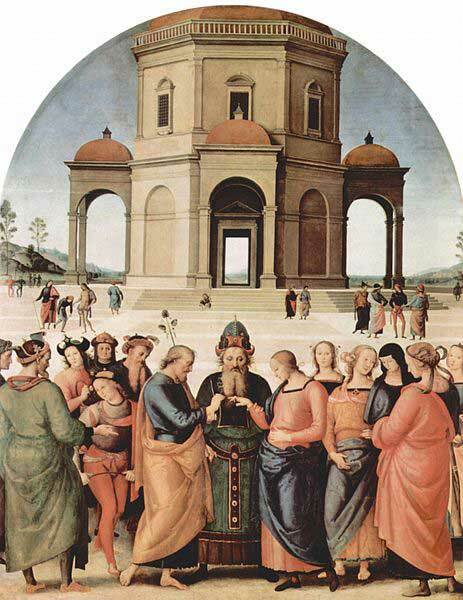 The Umbrian artist Pietro Perugino was born in the town of Citta delle Pieve which is situated between Siena and Perugia. Although he was born Pietro Vannucci, he owes his name to the city of Perugia, his date of birth is estimated as 1450 but the exact date is unknown. Until recently his work was overshadowed by his most famous pupil Raphael, this is unjust, Perugino was an acclaimed master who received commissions from many important patrons. Perugino was apprenticed (at the tender age of nine) to the local artistic workshops of Perugia where he showed a precocious talent for his chosen trade. 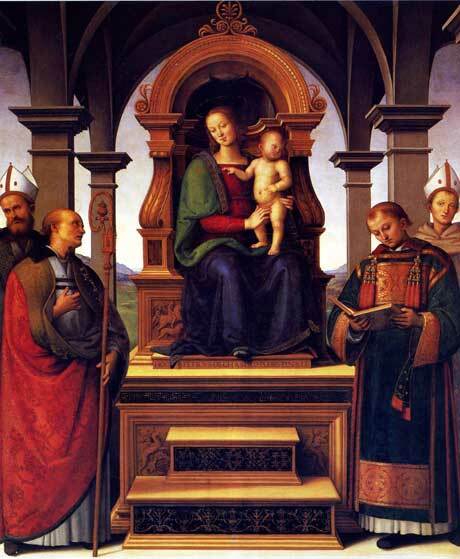 Later he worked under Piero della Francesca at Arezzo and then as a pupil of Andrea Verrocchio alongside Leonardo da Vinci, Domenico Ghirlandaio and Filipino Lippi. In 1481 he was summoned to Rome where, along with others, he worked on the frescos for the walls of the Sistine Chapel. His contribution to the Chapel included "The Charge to St Peter", "Moses leaving to Egypt" and "The Baptism of Christ". Assisting him in these works were various painters from his formidable workshop making the attribution of some of the details difficult, a debate that continues to the present day. Moses Leaving to Egypt. 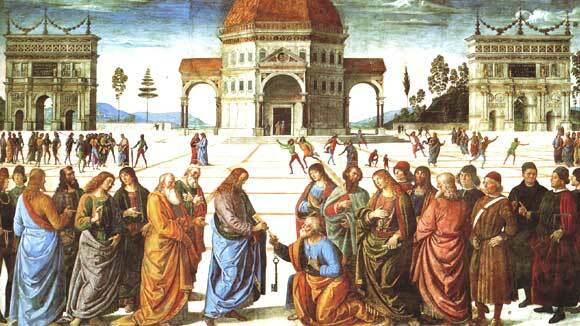 Perugino and his workshop. 1482. 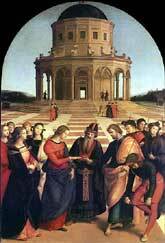 Pietro Perugino's famous pupil Raphael painted the same subject. When we compare the two images the extent of Perugino's influence on the young artist becomes clear. 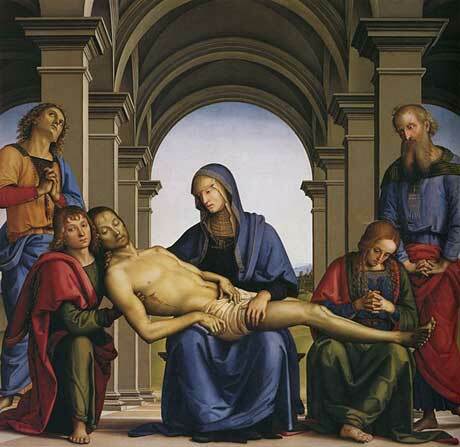 The subject of the Pieta, the image of the dead Christ cradled on his mother's lap, was popular for the artists of the Renaissance. 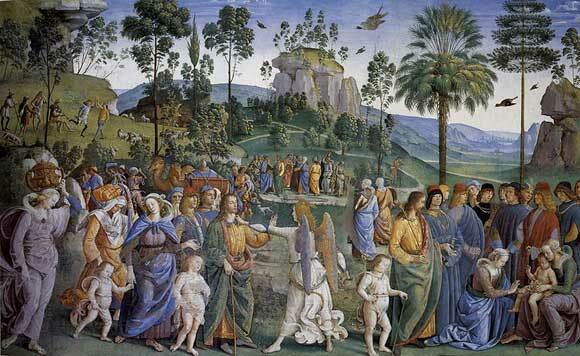 The receding portico leading to a serene landscape is a device often used in Perugino's work at this time. Also Known as the "Decemviri Altarpiece" we again see the Virgin placed under a portico. She is placed on a high throne surrounded by the saints, Lawrence, Louis, Herculanus and Constantius of Perugia. 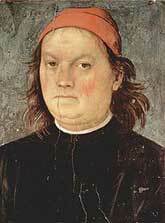 Pietro Perugino became one of the foremost masters of the Renaissance. He produced a considerable body of work and influenced many of his contemporaries and pupils. 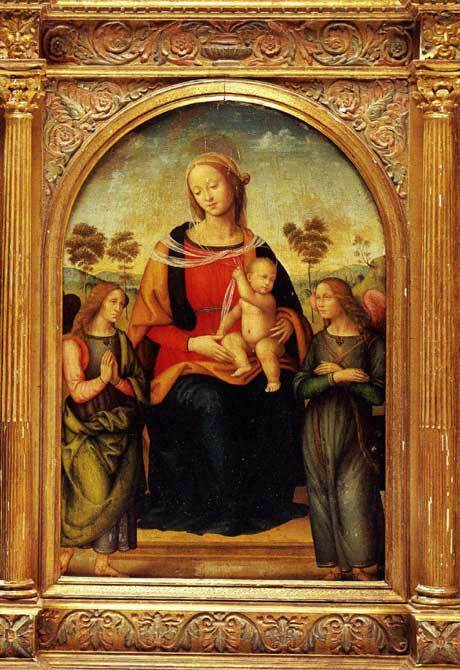 Pinturicchio, Fra Bortholommeo and, most importantly, Raphael all took inspiration from him. 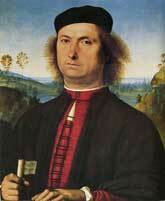 Perugino died of the plague in 1523.